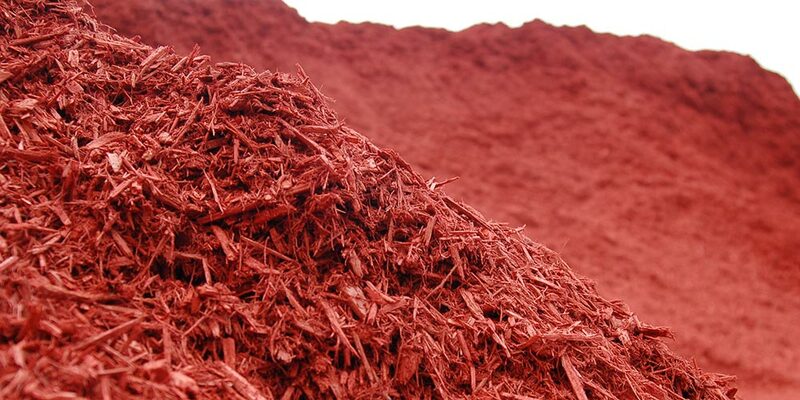 We offer dyed mulch in the colors of brown, chocolate, red, black and gold. We also offer natural un-dyed mulch. Our dyed mulch is a Becker Underwood dye which is environmentally friendly and safe around pets and children (hardwood mulch, made from any hardwood that doesn’t include a tree’s bark; and dyed mulch, typically made from waste wood and dyed to a distinct color). We offer premium hardwood mulch, made from the bark of hardwoods. In addition to being very effective at stabilizing soil temperature, mulch prevents weed growth and adds nutrients to the soil as it decays. New color coming this Spring: Walnut! Due to the nature of this product, we cannot offer returns or refunds for mulch. See our FAQ page for mulch details. We store topsoil in a covered bin and all of our dirt is run through a Royal Topsoil Shredder which is clean of roots and rocks. Mushroom compost is a residual compost waste generated by the mushroom production industry. It is normally composed of straw and horse manure and is an excellent source of humus.